You probably have one of two views on Tallahassee. The first is a business-only city full of government offices and legislators walking around in business attire making things happen for the State of Florida. The other is an energetic college-town full of young students Ubering around West Madison in Noles or Rattlers swag, hopping from party to party. For you, either view is too polarizing because like a good mullet (that's an oxymoron, I know) you're best described as business in the front, party in the back. You're a little bit country and a little bit rock 'n roll, and so is Tallahassee. I believe the reason I love Tally is because Florida's capital has something for everyone. It's relaxed and laid back as well as fun and adventurous. There's an abundance of culture and history to absorb from its museums. For the outdoor adventurer, soaring through the trees on a zip line or kayaking through the springs while spotting alligators along the shorelines is a must. If you're a foodie, there's an abundance of restaurants shaping the culinary culture of the area alongside award winning craft breweries. Tallahassee isn't just the one-sided coin some may perceive it to be. 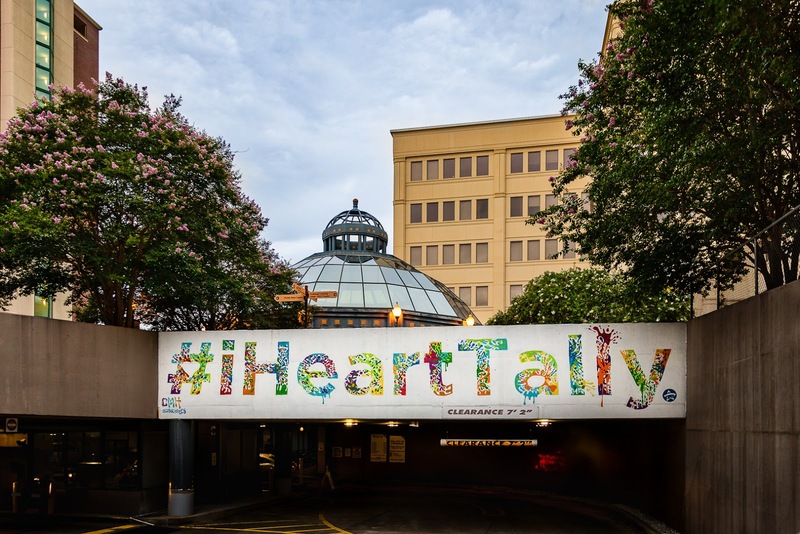 There's a lot to explore and below you'll find my recommendations for visiting Tally. 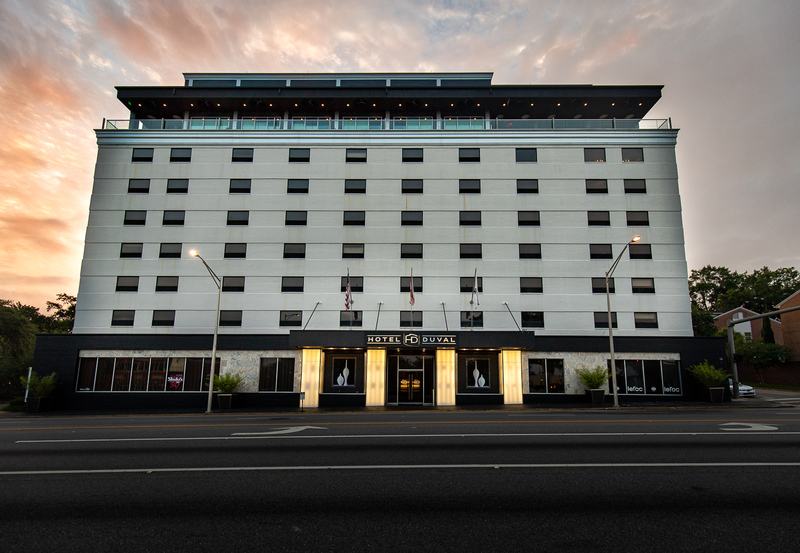 Stay in the heart of downtown at this historic, boutique hotel close to the State's capital, museums, and entertainment. It's centrally located so it's the perfect launching pad to your Tally adventure. 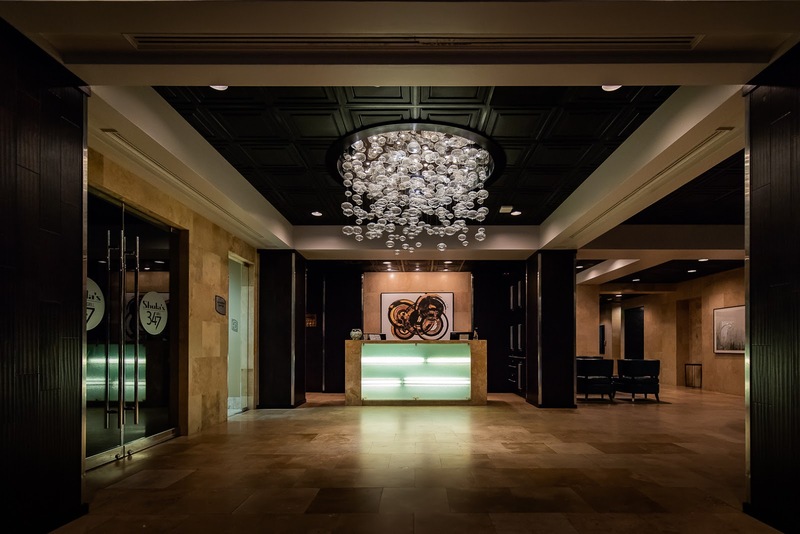 The chic decor is reminiscent of the rat-pack days but updated with today's amenities. 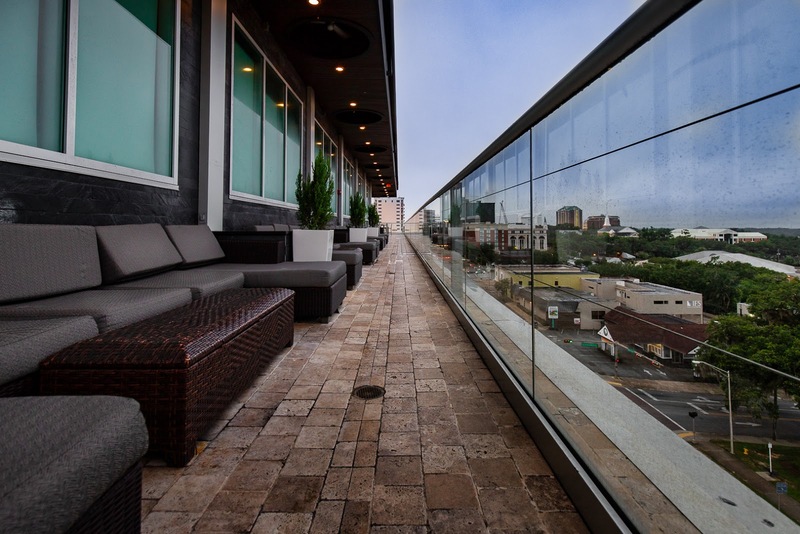 Don't miss the top floor, Level 8 Lounge for a great view of the sunset. 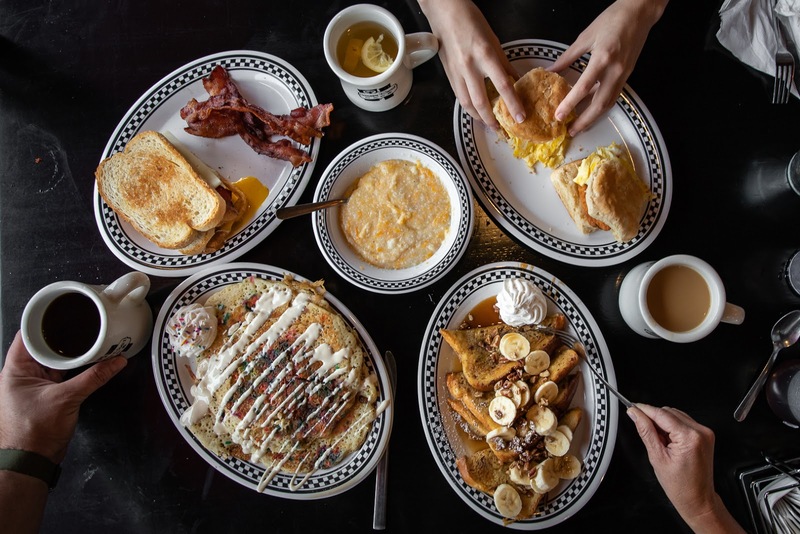 A breakfast institution in Tallahassee, Canopy Road Cafe is your go-to for traditional breakfast and lunch fare along with fun twists on classics like the Happy Birthday Cakes - sweet delicious rainbow sprinkle filled pancakes topped with vanilla glaze, whipped cream and birthday candle! Even with four locations across the city, you'll still find a wait on weekends but the fast and friendly service and of course incredible breakfast spread is worth the wait. Hidden away (pun intended) behind the Tiki-themed cocktail bar, Waterworks, The Hideaway is a quaint cafe with a 50's retro-chic look. Picture something out of Mad Men where Don Draper would probably be enjoying a quick breakfast with his daughter Sally while on vacation in Florida. For breakfast, order the Bananas Foster Liege Waffles or the Lox Benedict - it won't disappoint. While the food is good, the coffee program is no slouch either. Powered by Jason Card, the founder of Journeyman Coffee, true coffee aficionados will appreciate this hidden gem. 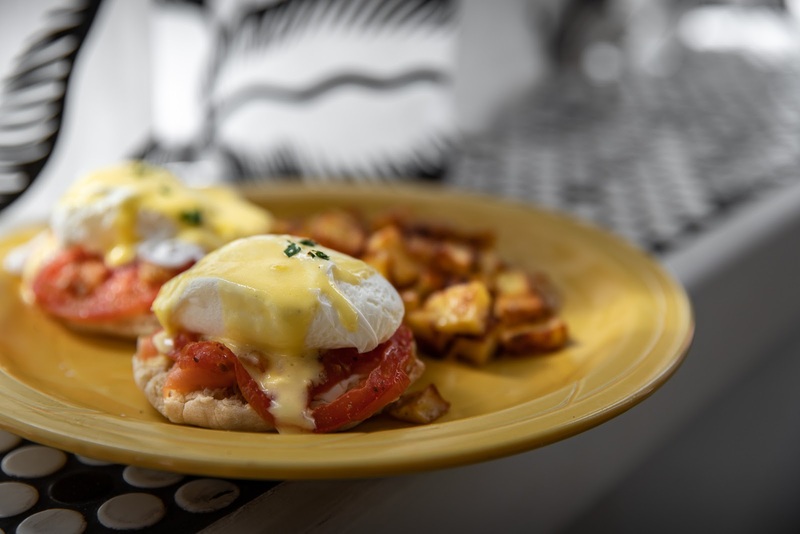 Lox Benedict with cream cheese, tomato, and capers. 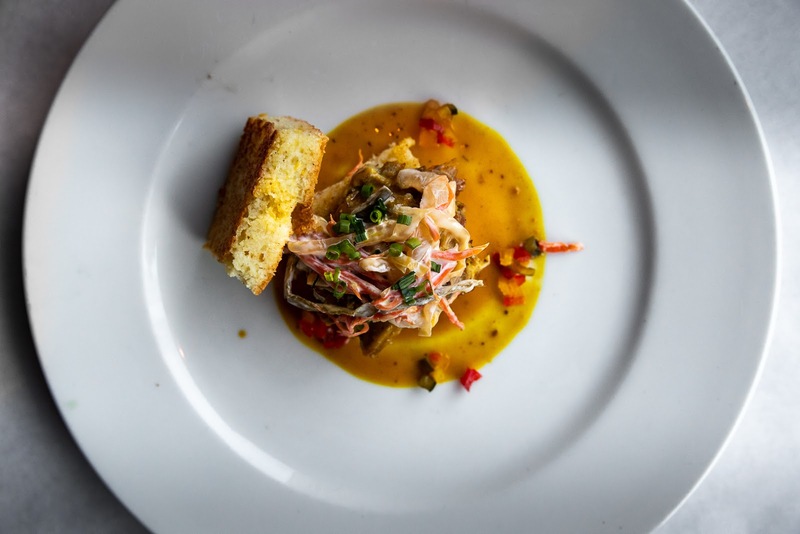 Owner/chef Keith Baxter opened Kool Beanz Cafe in 1996 with the intention of interpreting his world travel experiences on the plate.While the menu changes on a daily basis, think of dishes like seared ahi tuna, tandoori spiced chicken, and lime mojo swordfish. This casual, eclectic, come-as-you-are local favorite serves thoughtful and creative dishes that you would find at a fine dining restaurant but without the pretentiousness. The result is amazing food with a casual vibe. 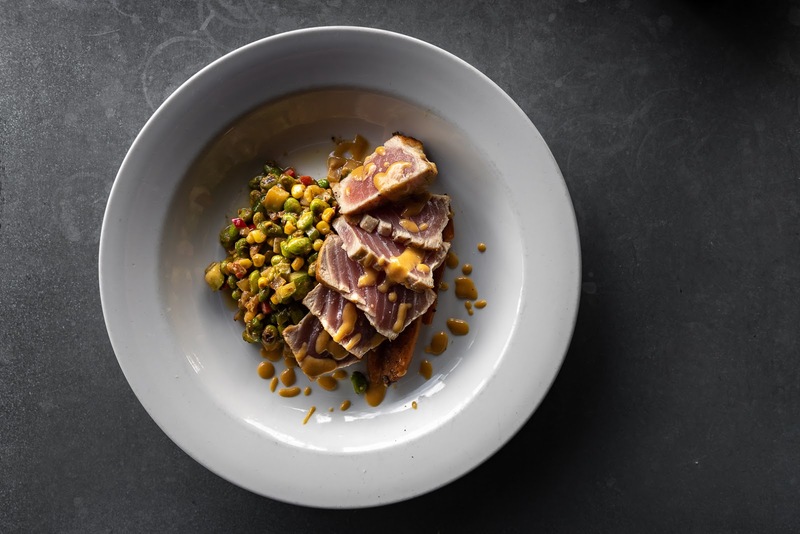 Seared tuna with miso-mustard and edamame succotash. If you're looking for a sophisticated restaurant for dinner, look no further than Cypress. One of Tallahassee's best restaurants and winner of Florida Trend's Golden Spoon Awards, Cypress is the place you take your parents when they visit you at FSU (hoping they pay), or the anniversary dinner you have planned for a special night. The dishes can be described as art on a plate and the level of service and hospitality are first-rate. Smoked pork shoulder stack with cornbread and fermented coleslaw. The Blu Halo lets you enjoy the pleasures of a traditional steakhouse - meat, inventive martinis, and a robust wine list - but in a modern and energetic atmosphere. 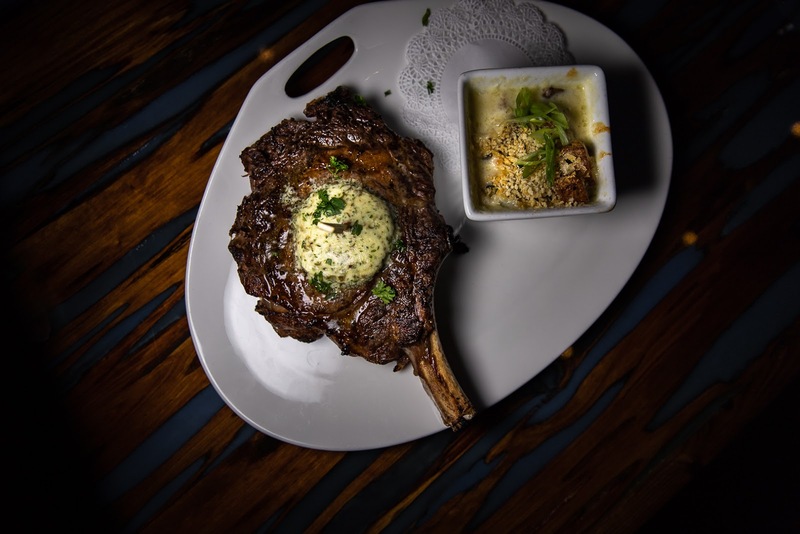 Located at Bannerman Crossings - North Tallahassee's Eat, Shop, and Play destination, The Blu Halo is the perfect place if you're looking to satisfy your inner carnivore. "Chief" - 22 oz. bone-in Angus ribeye with truffle butter. Ask anyone in Tallahassee where to go for Asian cuisine and they'll all tell you Masa. Literally, everyone told us to go visit and we're so glad we did. Masa is the brilliant creation of one of Tallahassee's most celebrated restaurateurs, Lucy Ho ( Azu). There's something for everyone with dishes like Bulgogi rice bowls, Thai coconut curry, and Singapore rice noodles. A premium sushi offering rounds out the menu. 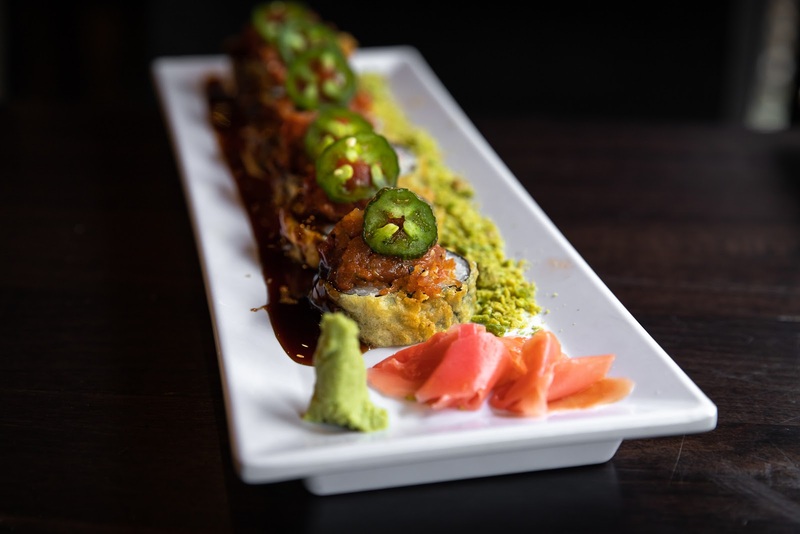 Flaming Paradise Roll - crab, cream cheese, shrimp, cucumber, topped with spicy tuna, jalapeño and wasabi peas. For a sweet treat, head over to Elimishia Old Fashion Sweet Shop located at the Railroad Square Art Park. Owner Dana Dixon Broer creates homemade sweets from her own family recipes. 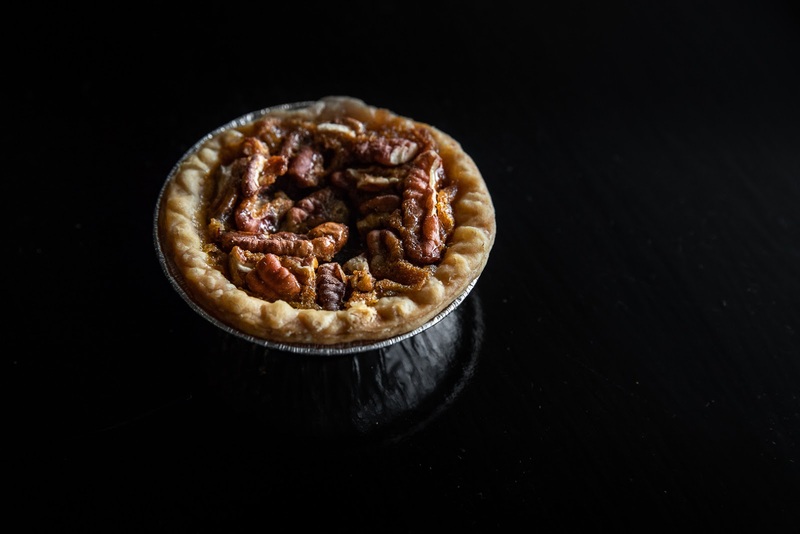 Try the pecan pies and praline candy. This is one of those awesome hole-in-the-wall joints that you hope no one else discovers because you selfishly want to keep this place all to yourself. Unfortunately for you, with a perfect score on Yelp, The Crum Box Gastgarden's secret is out! Housemade sausages served in an old repurposed train caboose - this is a one-of-a-kind place that's a true foodie find. 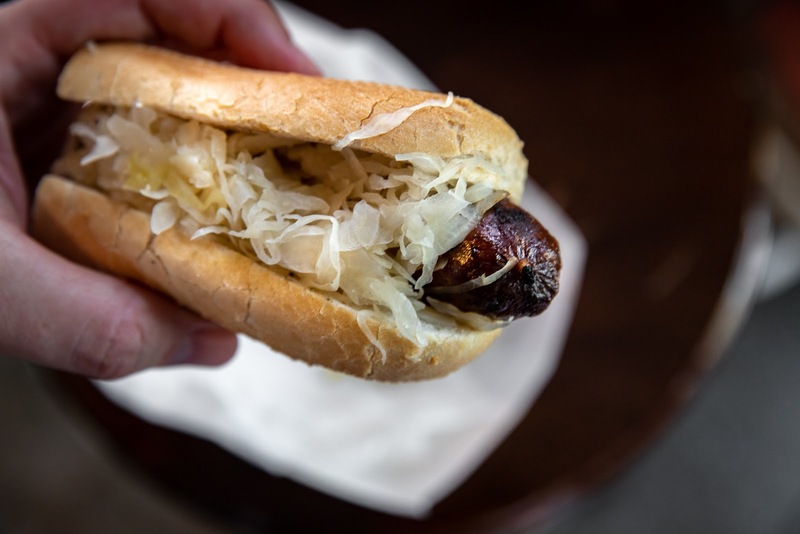 Spicy house made sausage with sauerkraut. One of the best locations in Tally for drinks and good food. The Edison serves diverse local fare in what used to be an old power plant. 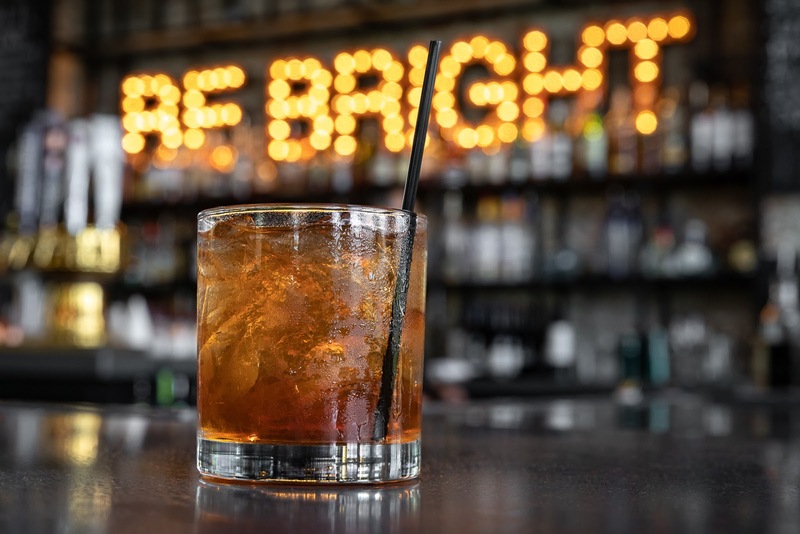 With views of Cascades Park and a solid cocktail program, The Edison is a bright idea for brunch, lunch, or dinner. Rum Fashioned - Ron Zacapa, simple syrup, Angostura bitters, & chocolate bitters. Is it a bar, yoga studio, or food truck lot? Happy Motoring is all those things and more. 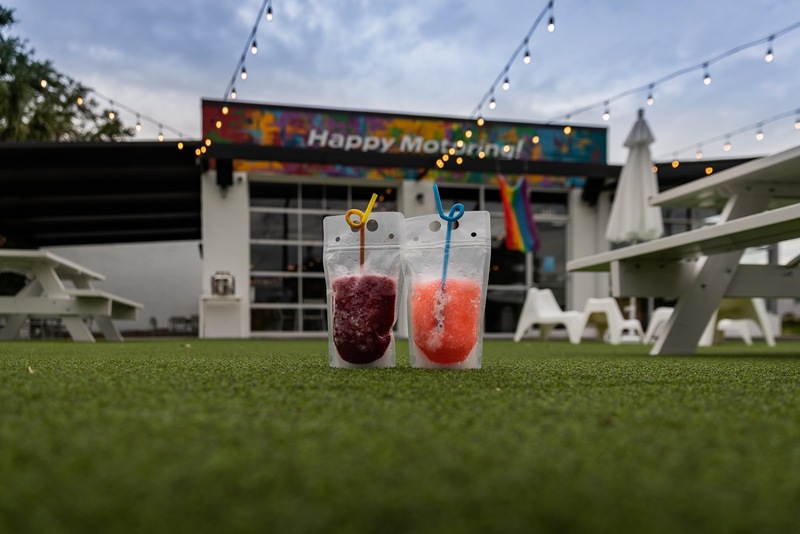 Well known on Instagram for their frozen sangrias that come in the form of a large Capri Sun-like pouch, Happy Motoring is a casual hang out spot with games to play on the lawn and drinks to cool off on a hot sunny Florida day. The latest craft brewery in Tallahassee, Ology prides itself in being one of the leaders in barrel-aged sours. 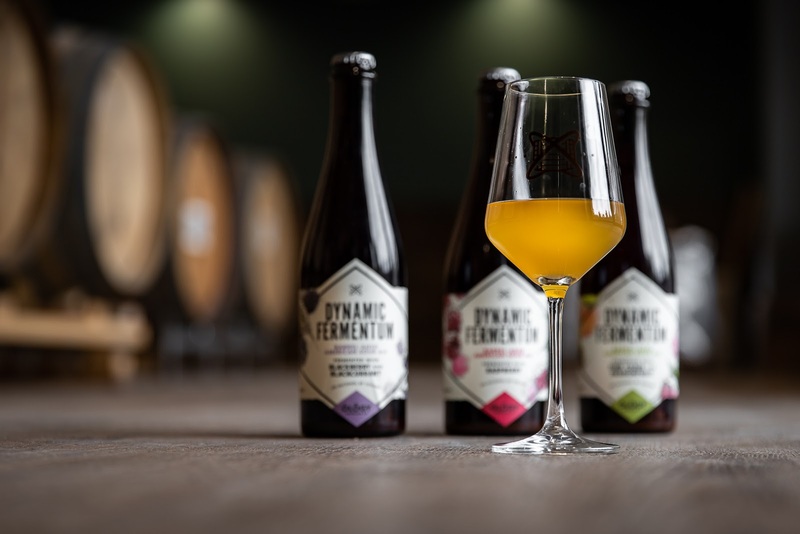 The team is passionate about what they do and that comes across so well in the beer that's brewed on site. 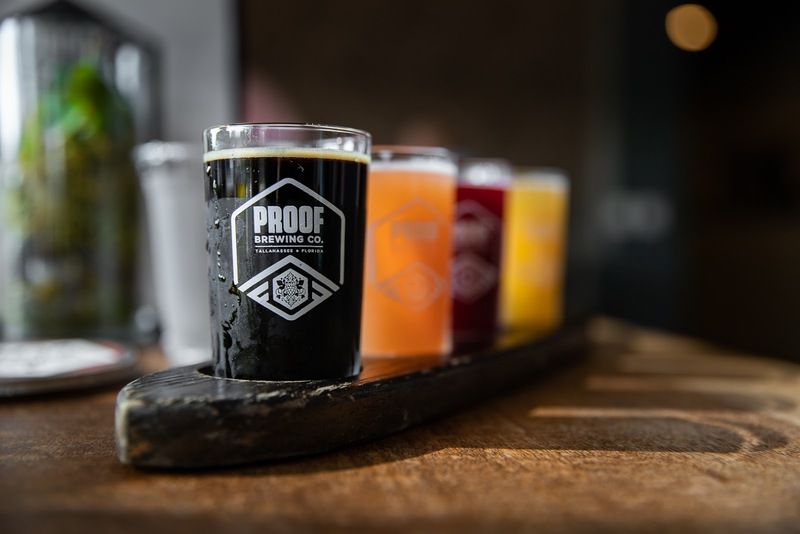 With more than just sours, Ology brews everything from IPA's to Stouts and even has a "Juice Lab" division with different experimental brews that are fruit forward. For the non-drinker, Ologoy also brews an awesome Kambucha. Just outside of Tallahassee is the world's largest and deepest freshwater spring. 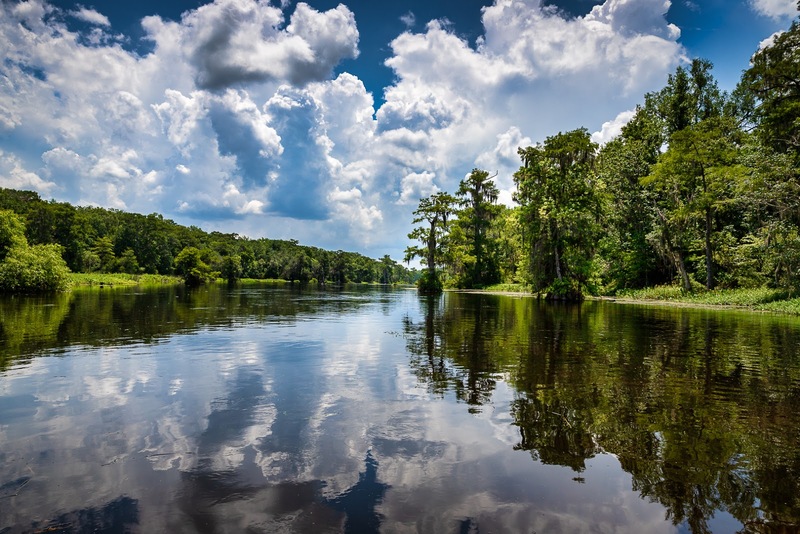 Wakulla Springs offers swimming, guided boat tours, snorkeling, and nature trails. Along the boat tour, you can easily spot alligators, manatees, and local birds. 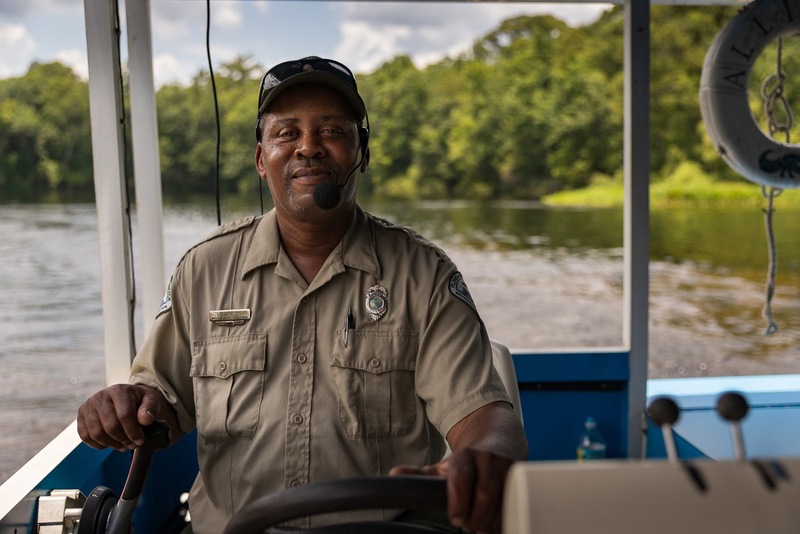 Jeff guiding visitors on a boat tour along Wakulla Springs. For a premier full service kayak retail shop specializing in guided eco-tours and fishing trips, check out Harry Smith Outdoors. Harry and his crew provide a level of passion and enthusiasm that is unmatched. Let his team take you to the best waters for a fun day of exploring. 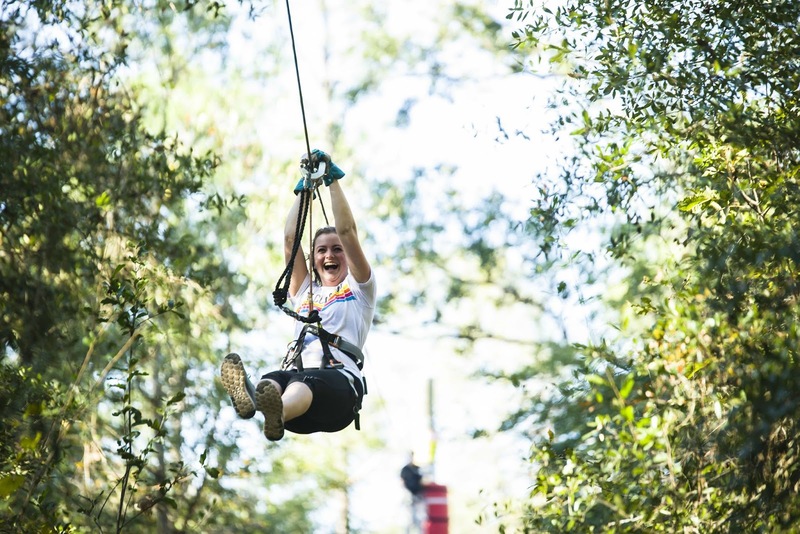 More than just a museum, Tallahassee Museum can be described as an animal sanctuary, a wildlife educational center, and one of the area's best places to zip line. 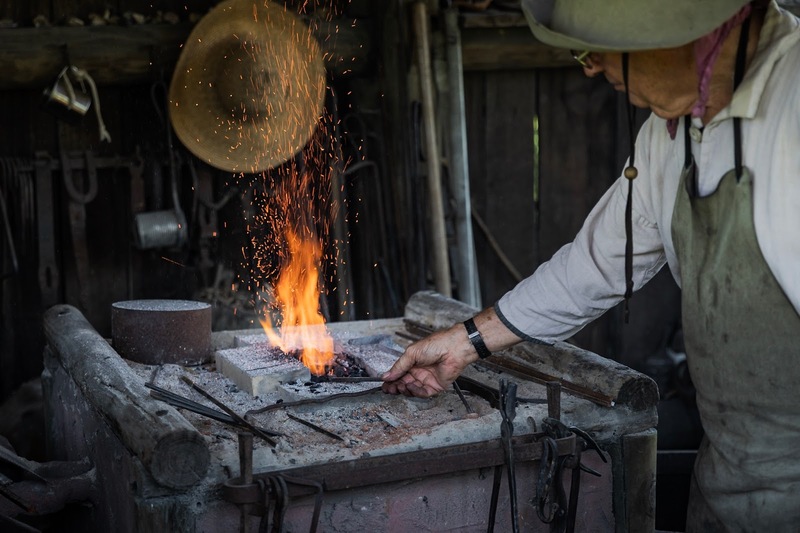 It's a place where history, art, education, and wildlife intersect for an unforgettable outdoor experience. Tallahassee's first craft brewery is definitely worth a visit. There are several beer styles to choose from on a customized flight - but be sure to try their flagship, award winning Pale Ale. There's no need to rush at this tap room, with food trucks and outdoor games like corn hole, the space invites you to stay and socialize. With over 50 studios, galleries, and small shops, Railroad Square is a hub for entertainment, art, and food. Here you'll discover amazing food finds like Crumb Box Gastgarden, and specialty shops such as Athenas Garden - an herbal emporium and specialty gift shop. Entertainment like rock climbing, retro arcade gaming, and a pinball parlor are a great end to a night after walking through the unique art galleries. 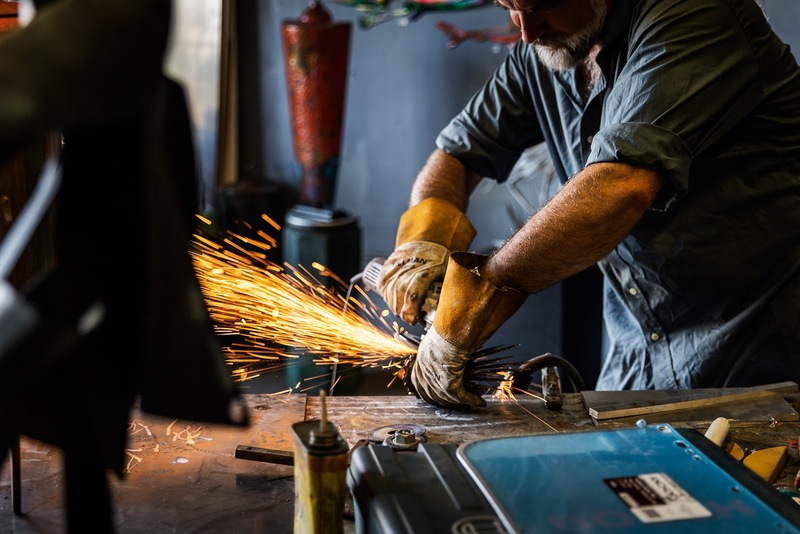 Sculpture artist Mark Dickson is hard at work creating beautiful sculpture out of metal at Dickson Studios. 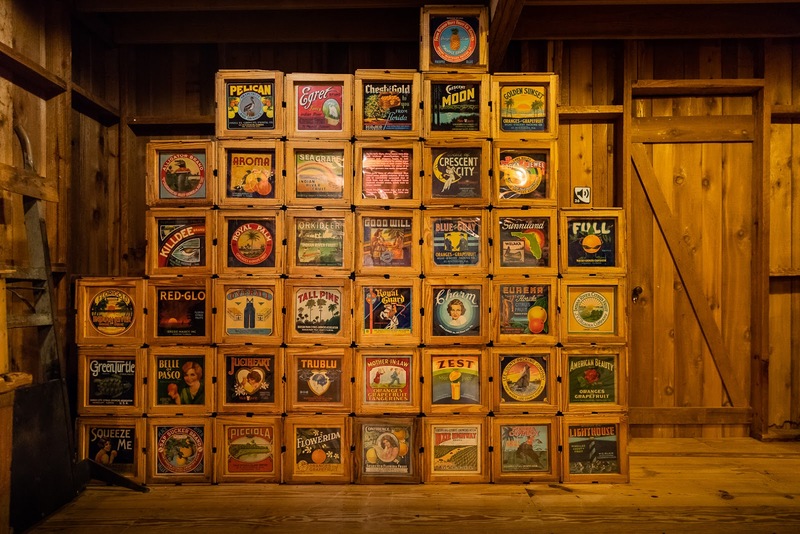 For a deeper look into Florida's culture, check out the Museum of Florida History. Everything from prehistoric to modern is covered in this educational indoor space. If you want to travel back in time but don't have access to a DeLorean with a proper Flux Capacitor, visit the Mission San Luis where you are "transported" back to 1703 when Apalachees and Spaniards lived together in this National Historic landmark. Man fashioning a nail like they did in 1703. Special thanks to Visit Tallahassee for collaborating with Hungry in LA. As always, the content and opinions expressed here are entirely our own.